Update: It seems these instructions aren't working for most people. Until another method is found, you'll have to wait for the OTA update to be pushed to your device. 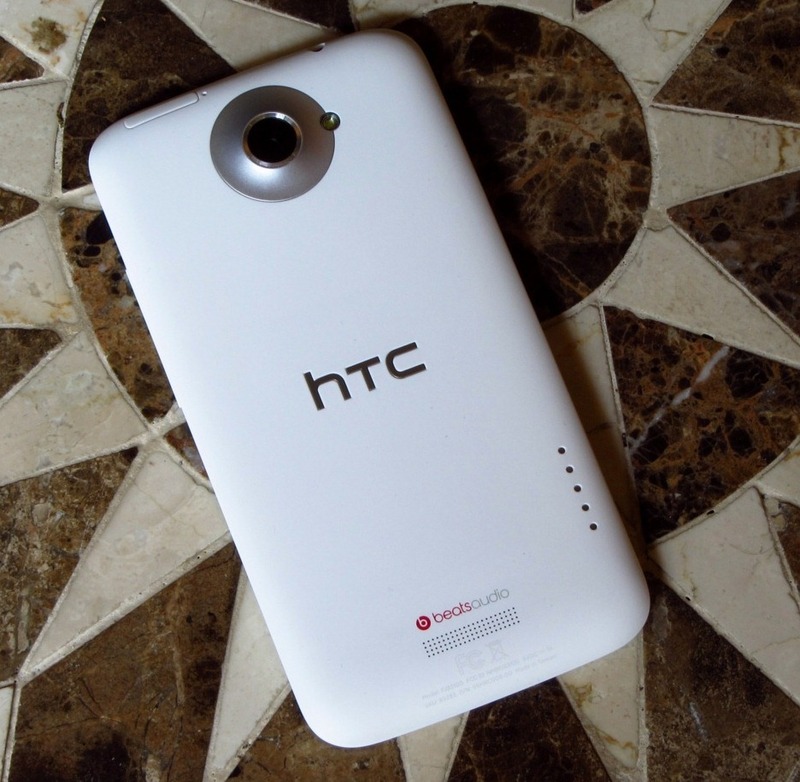 Still waiting for that Android 4.1 OTA on your AT&T HTC One X? Well, wait no more: you can manually flash the update to your stock AT&T HTC One X running the latest firmware using the following instructions (your data will not be wiped). Warning: Proceed at your own risk - we aren't responsible for any lost data or damage that occurs to your phone while using the information in this post. If you've never flashed an update manually before, please - do yourself a favor and read up on how to recover your phone if something goes wrong during the flashing process before trying this. Step 1: Download the update. Hold down volume down, and then while doing that, press and hold the power button (this may take a while - up to 10 seconds) until you see the fastboot screen (white background with three skateboarding Androids). Use the volume keys to navigate to the "Recovery" option, then press the power button. You'll see the HTC logo, then the screen will go blank, followed by an image of a phone lying flat with an exclamation point and a triangle. Now, press and hold down on both volume up and down, and then while holding them, press and release the power button. Release the volume rocker. You should get a blue menu with a set of options - you are now in recovery mode. Navigate with the volume rocker to the "Apply update from internal storage" option. You should see the update file you placed on the root of the phone storage, select it and hit the power button to begin the flashing process (if it does not begin automatically). Step 5: Wait for the update to install, after which, the phone should reboot on its own. And you're done! You're now running Android 4.1 Jelly Bean. Easy, right? Thanks to DvineLord for the OTA file link!